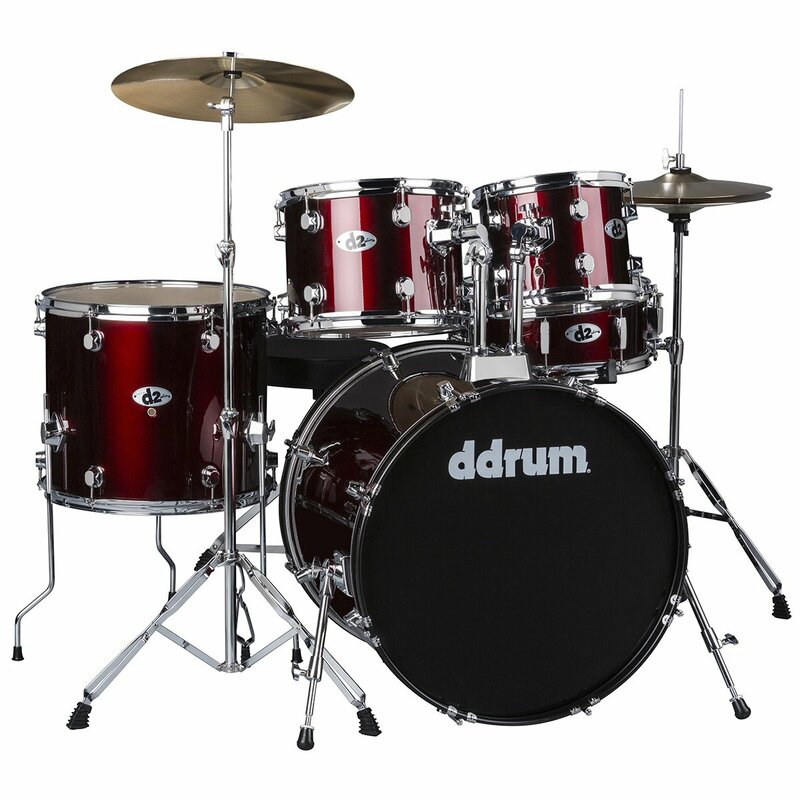 For those not quite ready to step up to our popular d2 drum kit, ddrum® offers the d120B. The d120B features the same Player configuration as the d2, only with smaller bass drum and toms. In addition to drums, the d120B kit includes, cymbal stand, hi-hat stand, bass drum pedal, snare stand and a throne - just add sticks, and the d120B is ready to play!